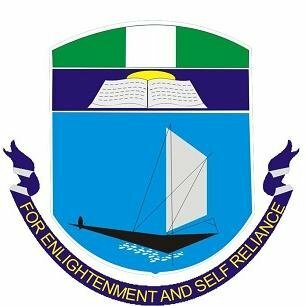 University of Port-Harcourt (UNIPORT) Pre-Degree and Certificate Programmes Supplementary List of Candidates Offered Admission for 2018/2019 Academic Session. This is to inform all candidates who applied for admission into the University of Port-Harcourt (UNIPORT) supplementary pre-degree/certificate programme and sat for the Aptitude Test Examination that the supplementary admission list has been released for 2018/2019 academic session. See Also: UNIPORT Pre-Degree / Certificate Admission List 2018/2019. The following candidates have been offered provisional admission into the above-mentioned programme. Click here to view UNIPORT Pre-Degree/ Cert. Supplementary Admission List 2018/2019. Congratulations. Kindly pay your fees and commence registration immediately.